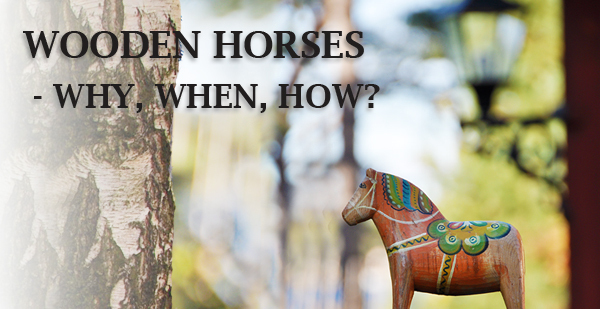 Of all Sweden’s national symbols, the wooden horse - so called "Dala horse" - is one of the best known, beloved by visitors and Swedes alike. But what is the meaning behind these wooden toys? And how did the tradition start?